A very special Thank you to Christine Adolph for her fun day of teaching at Stamping Details last weekend! A fun time was had by all! 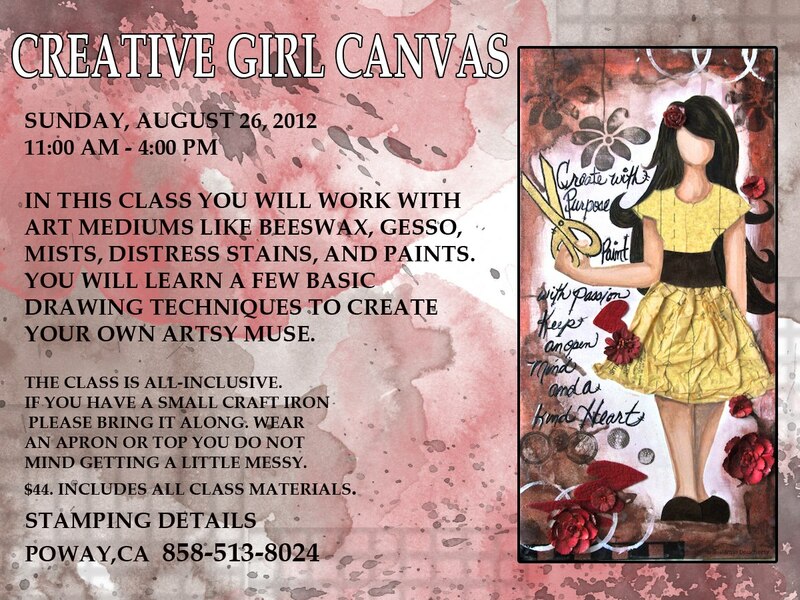 If you have not reserved your seat for this awesome class make sure to do so by stopping by or calling 858/513-8024. 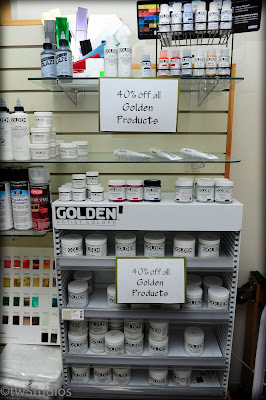 We are excited to have Jamie back to Stamping Details! WOW and thank you for the box of cards I received this evening at "mail call"!! You certainly put a smile on my face as I started to look through the cards. I had to stop so I could finish my work before heading back to the room for the night. What a wonderful surprise and one that will be appreciated by many in the building ... I will add a note to the box so folks know they came from "Stamping Details"! Thank you for thinking of us and for the wonderful, creative support - you will continue to put smiles on a lot of faces! This is a true labor of love from our home and store to the troops! We are proud to support our troops at Stamping Details! Summer is flying by and we are excited about our feature stamp this month! 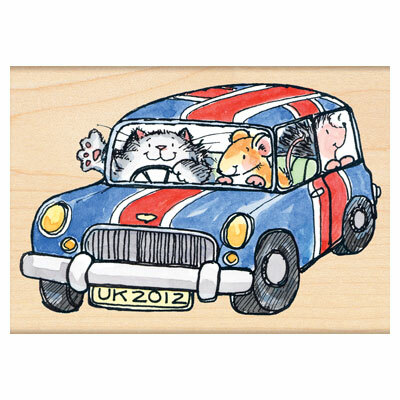 If you join our stamp of the Month club you receive a free sample card and a discounted stamp! Here is our FREE card for August! 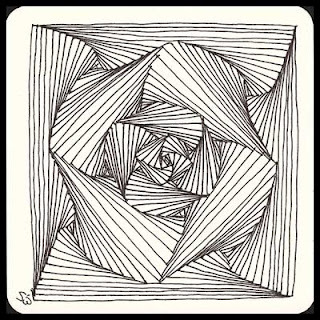 Christine Adolph at Stamping Details August 18th!!! 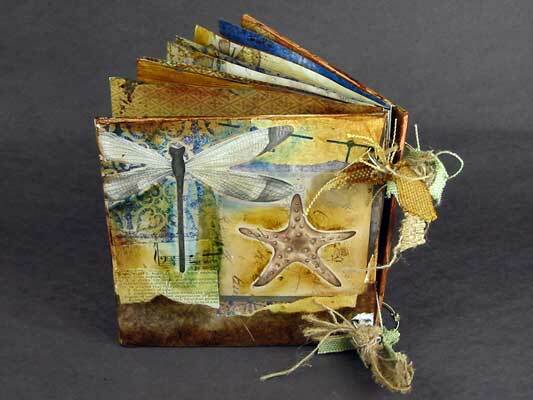 Create a 6x6 mixed media book using the new Oceanside Paper collection Christine designed for Creative Imaginations. Layer patterned papers, beautiful painted resist papers, vintage ephemera and Luminartes acrylic silk glaze and metallic foils to create a complex layered book cover. Please bring to class if you have these items: a personal paper trimmer, crop-a-dile, watercolor brushes. Christine will bring some brushes too. Christine will do a brief show and tell about designing products and will bring in her original art that inspired these collections. 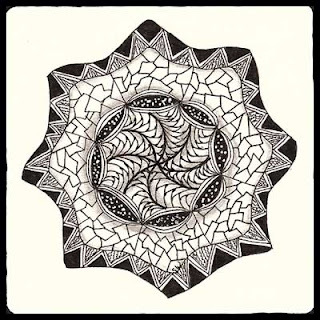 Artist Christine Adolph combines her love of nature with global influences and historic elements to create a vast portfolio of sophisticated textures, patterns, and motifs that are licensed on scrapbook and crafting kits, rubber stamps, kitchen textiles, home décor, fabrics, stationery, and greeting cards. In high demand, her artwork has also been featured on the covers of many books and national magazines including Somerset Studio, Legacy, Take Ten, Stampers Sampler and Cloth Paper Scissors. $45. Includes all class materials. 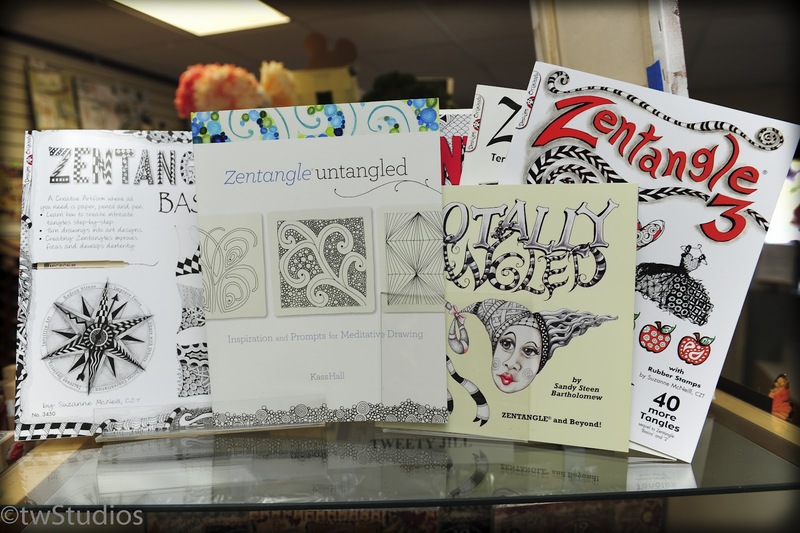 Zentangle®, the creation of Maria Thomas and Rick Roberts, is an easy to learn and relaxing method of creating beautiful images from repetitive patterns. Creating a Zentangle is an easy to understand process of simple deliberate strokes, which build on each other in beautiful, mesmerizing and surprising ways. Jazz Mini Album with Carol Murphy - Sunday August 12th! This little album is "upon customer request" as Carol created a similar one for her Guest Designer spot for Graphic 45. 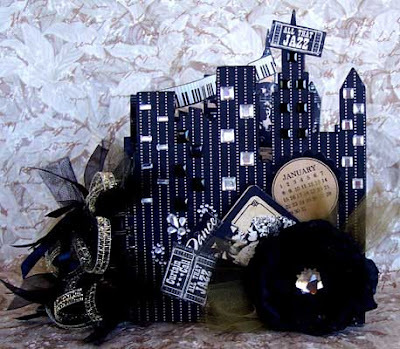 Six pages of Curtain Call delight features a cityscape theme, awesome G45 papers and calendar spots. If you're looking for something small to fit on your desk at work or in your studio – this would be the perfect little book for you. It has lots of mini pockets to house photos, memos, to do lists, and of course the little calendar spots. Add them to your pages or attach them together and hang them on the coil spine as a charm adornment – it's up to you. Please bring: heat gun, glue stick (Carol uses UHU), heavy white glue or something strong to hold the "bling" (rhinestones), and black wide tip felt pen for the edges of the pages only. 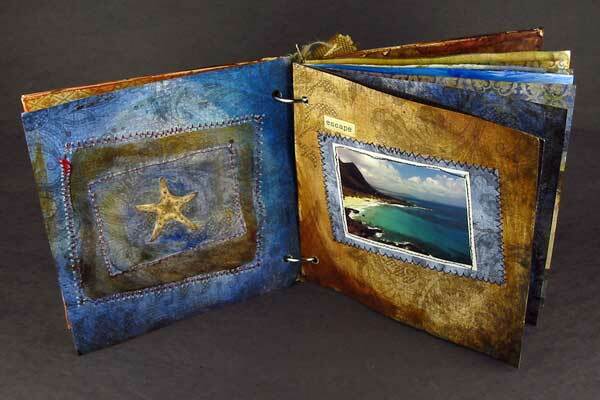 Carol Murphy is a well published mixed media artist and instructor living in El Cajon, California. 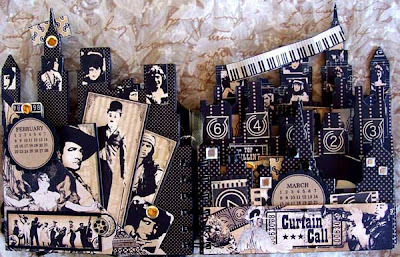 Her feature articles and pieces have been published in many publications, including Somerset Studio, Art Doll Quarterly, Somerset Studio Gallery Editions, PaperART, CorrespondenceART, Stamper's Sampler, Altered Arts, Legacy, Somerset Studio Take Ten issues, Somerset Studio Inspirations issues and several Somerset Studio Catch Up issues as well. Earlier this year several of Carol's projects were featured in Graphic 45's blog article Nostalgic Appeal: The Beautiful G45 Art of Carol Murphy. 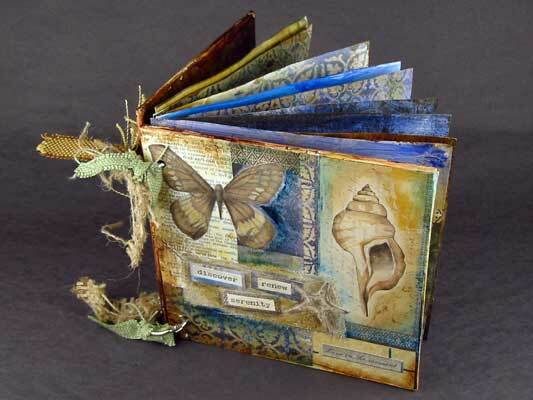 To see more of Carol's work visit her website: Altered By Design. 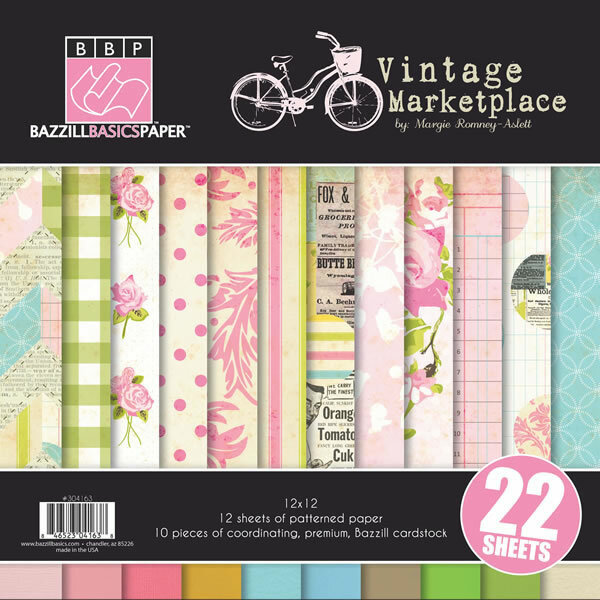 The Bazzill VINTAGE MARKETPLACE collection is in stock! This beautiful collection designed by Margie Romney-Aslett, is filled with vintage design to use for everyday projects. 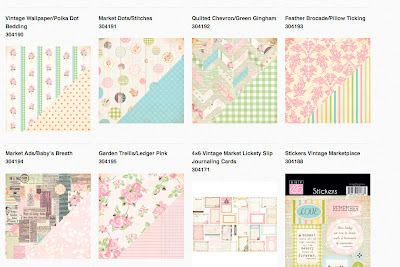 You are going to love this collection! 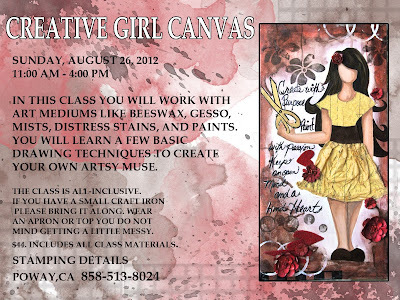 We have two more classes with Suzanne scheduled for August 15th and August 27th!! We have lots of new products coming in every day so we need to make some space! 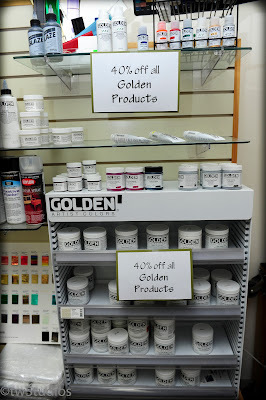 This is your chance to save. Right now get all Golden Products 40% OFF! Get them while supplies last!